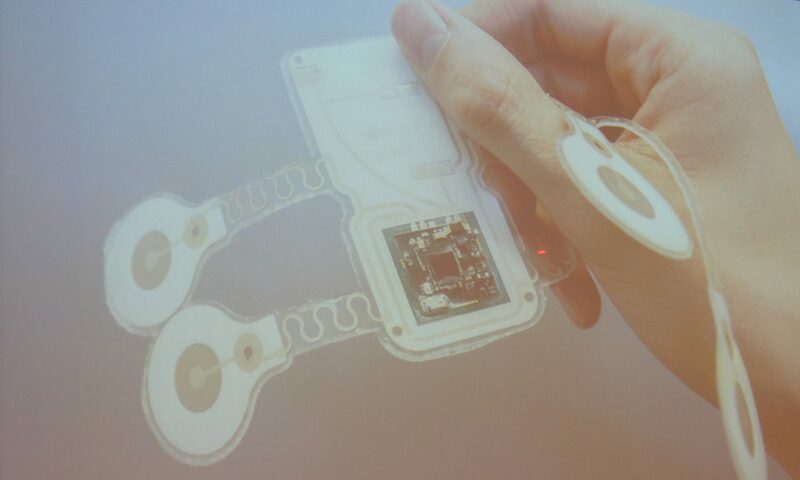 The 3rd edition of the 3D Printing Electronics Conference took place on January 19th, 2016, at High Tech Campus, in Eindhoven, The Netherlands. The conference was successful, attracting over 70 international delegates, and provided great intellectual and social interaction for the participants. This year’s conference included insights from Germany’s Nanotech AMT, whose expertise includes moulded Interconnect Devices, high efficiency printed mobile phone antennas, or the creation of heater patterns on materials such as PC for automotive applications. TNO explained how integrating electronics into loadbearing or protective structures, means “dumb” plastic parts can be made smart. Different techniques like thermoforming and inmold were explained. Other presentations included Dr. Shoufeng Yang, University of Southampton, Henk Goossens, Roth & Rau, Marcel Grooten, DoMicro BV, Simon Leigh, University of Warwick, Malgorzata Piechowiak, Center for Technology Transfers in Ceramics and Gaël DEPRES from French startup Arjowiggins Creative Papers. Speakers and participants lined up to showcase and discuss aspects related to 3D Printing Electronics, including combining functional elements such as electronics (sensors or switches) into a 3D printed product hybrid, processes that integrate electronics onto or within 3D printed parts, challenges and future prospects. Furthermore, Neotech AMT exhibited his products and the event included a round table discussion on “How will 3D Printing Electronics influence future electronic products“. The conference gathered over 70 international attendees and speakers from renowned companies, governmental organisations, research and educational institutes and consultancy firms. 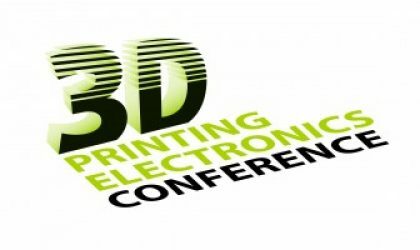 We hope to see you again at the next edition of the 3D Printing Electronics Conference or one of the other conferences of Jakajima!